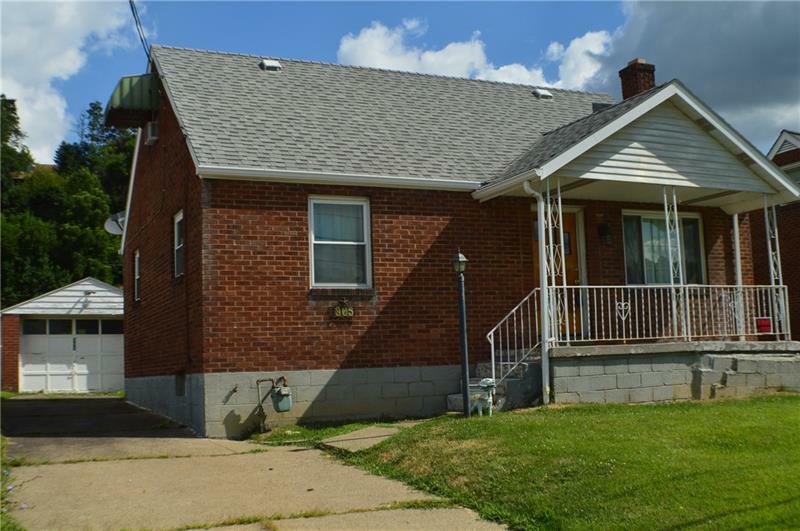 Low maintenance, brick cape with a newer roof and windows, sits right along Rt 88 and is minutes from Rt 43 and I-70. 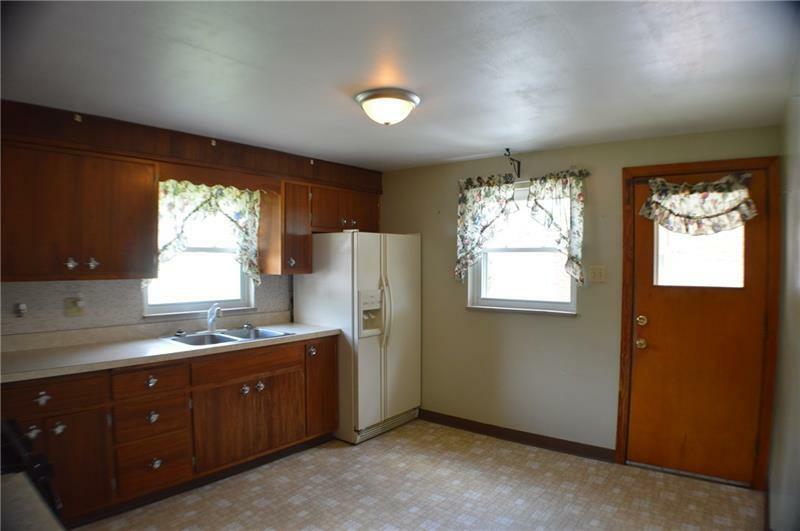 It has 3 bedrooms, 1 full bath and tons of closets! Hardwood floors through out most of the first floor. 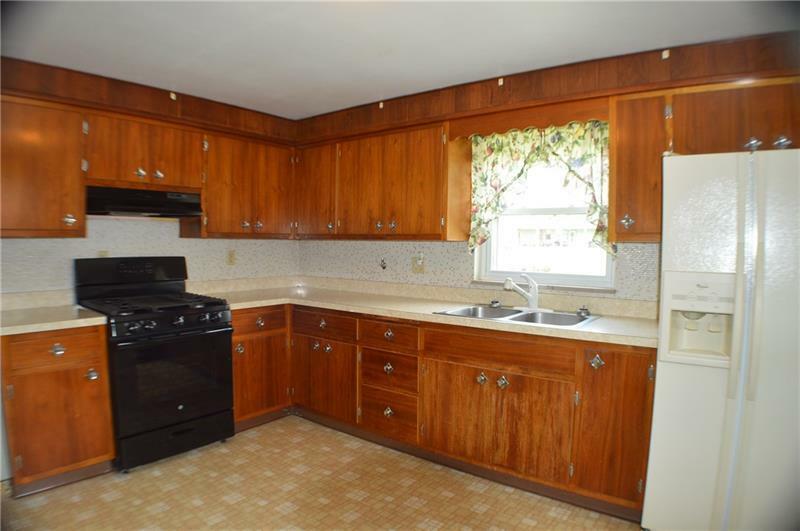 Kitchen has ton of solid wood cabinetry, vinyl flooring, tile backsplash and includes the appliances. Bathroom has been updated with tile and a sleek new vanity. 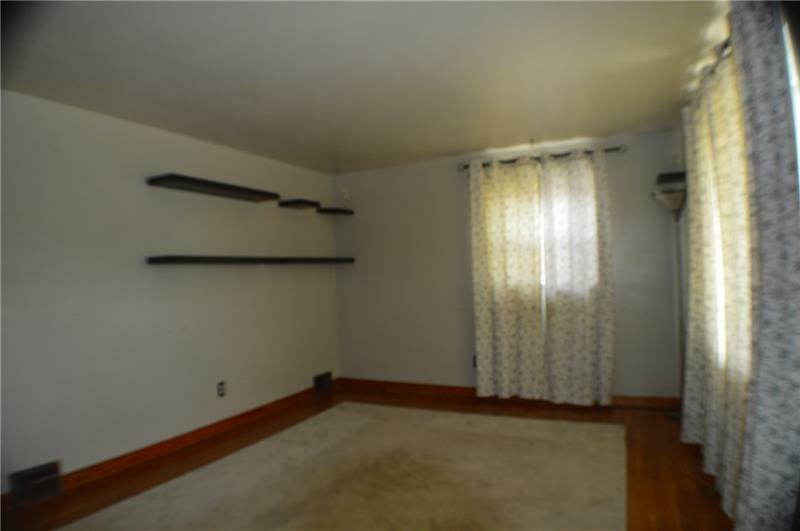 Second floor is a huge open space that could easily be two bedrooms, or even a master suite. Basement is dry, due to a recently installed interior french drain, that has a transferrable warranty. Currently has laundry, storage, even an extra shower and toilet. It would make a great game room? Small side porch off the kitchen leads to a level, chain-link fenced rear yard that is perfect for pets or little ones. Single car detached garage, concrete drive way. Clean and ready to move into. Warranty!